The endless procession of stretchers bearing severely wounded men drove home the horrors of the First World War (1914-1918) for Australian nurse Florence Narelle Jessie Hobbes, yet her determination to save and comfort the wounded saw her press on in the face of exhaustion, the lack of food, and an unforgiving climate. He was having a very bad day. Something in his routine had changed. He was screaming, crying, and dashing around, hitting out at tables, the walls, and even his forehead. I had barely turned 17 that fall in 2015. Newly arrived in Hungary for Bible college, I accompanied a group of pastors and students that were going to one of the many refugee camps at the Serbian border to help with relief and supplies. 2018 has been a fulfilling year for us at YMI. We launched our very first online devotional, published over 560 articles, produced 39 artspace projects and 7 videos to help you ask the whys and walk out your purpose. Ever wondered how Christmas is celebrated all around the world? This Christmas, we asked four of our contributors from different countries to share about some of the special customs and traditions that are part of their Christmas celebrations. The man who penned those words wrote them from a cold, lonely prison cell in about A.D. 60, chained 24/7 to a Roman guard. As he writes the letter, his reputation and good name are being dragged through the mud by rivals, jealous of his influence over the churches in Asia and Macedonia. 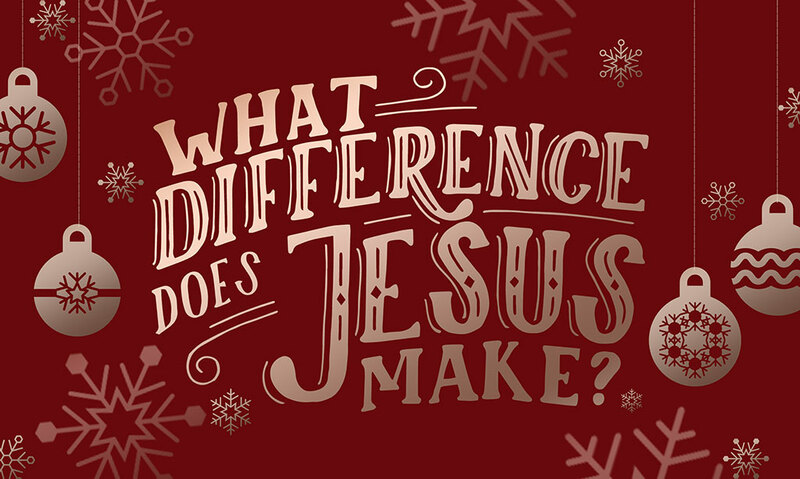 https://ymi.today/wp-content/uploads/2018/12/What-difference-does-Jesus-make.jpg 613 1024 Contributor https://ymi.today/wp-content/uploads/2017/05/ymi-logo-black-3.png Contributor2018-12-21 10:00:232018-12-21 10:54:10What Difference Does Jesus Make? 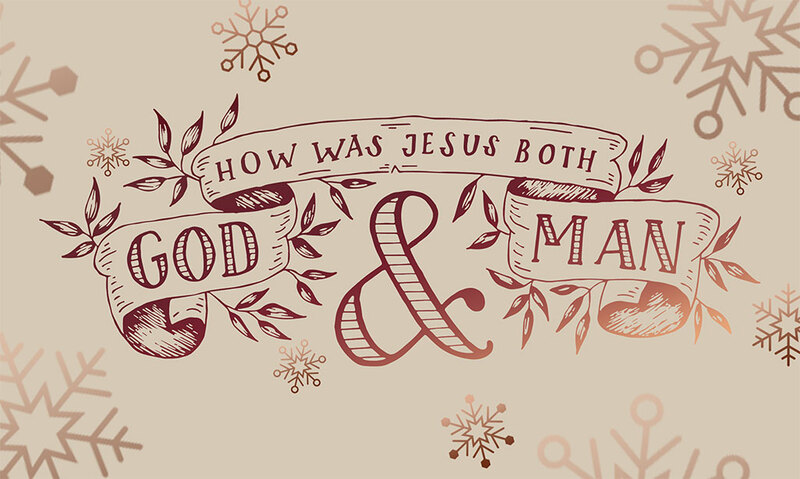 How Was Jesus Both God and Man? Christmas is fast approaching. It’s the time of the year when Christians commemorate the birth of Jesus Christ, the Son of God. I enjoy Christmas a lot, not just because it’s a time when we give and receive gifts, but especially because of the many beautiful Christmas carols we get to hear and sing. https://ymi.today/wp-content/uploads/2018/12/How-was-Jesus-both-God-and-man.jpg 613 1024 Contributor https://ymi.today/wp-content/uploads/2017/05/ymi-logo-black-3.png Contributor2018-12-17 10:00:352018-12-21 11:00:23How Was Jesus Both God and Man?